Nitro is an American heavy metal band from Hollywood, California. 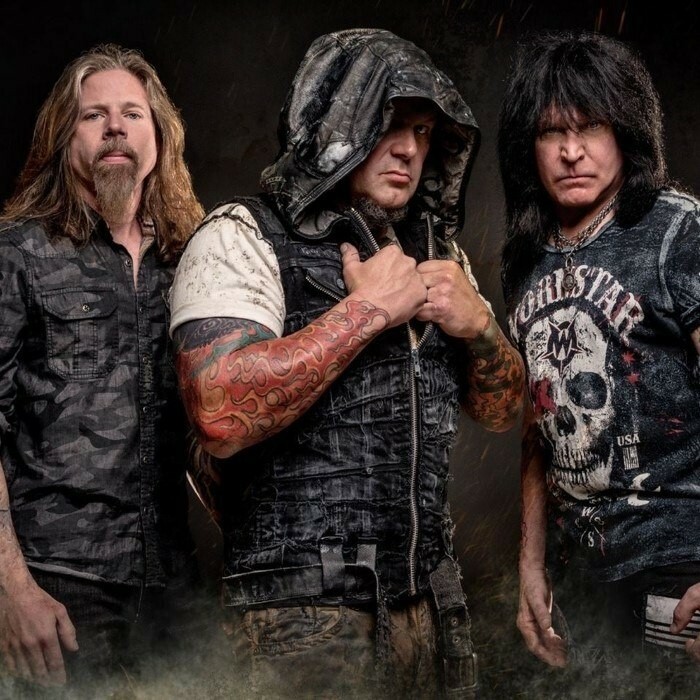 Formed in 1988, the group originally featured vocalist Jim Gillette, guitarist Michael Angelo Batio, bassist T. J. Racer and drummer Bobby Rock. Nitro released its debut album O.F.R. in 1989, which reached number 140 on the US Billboard 200. Rock was replaced by K. C. Comet for the album's promotional tour. Nitro II: H.W.D.W.S., released in 1992, featured Ralph Carter on bass and Johnny Thunder on drums. The group broke up in 1993, with a number of previously unreleased demo recordings issued in 1999 on the M.A.C.E. Music compilation Gunnin' for Glory. In late 2016, it was announced that Gillette and Batio were set to reform the band, with Lamb of God drummer Chris Adler added to the group's lineup. Alongside bassist Victor Wooten and producer Kane Churko, Nitro is currently recording material for its upcoming third studio album, which is scheduled to be released in 2017.